From top to bottom: 1. 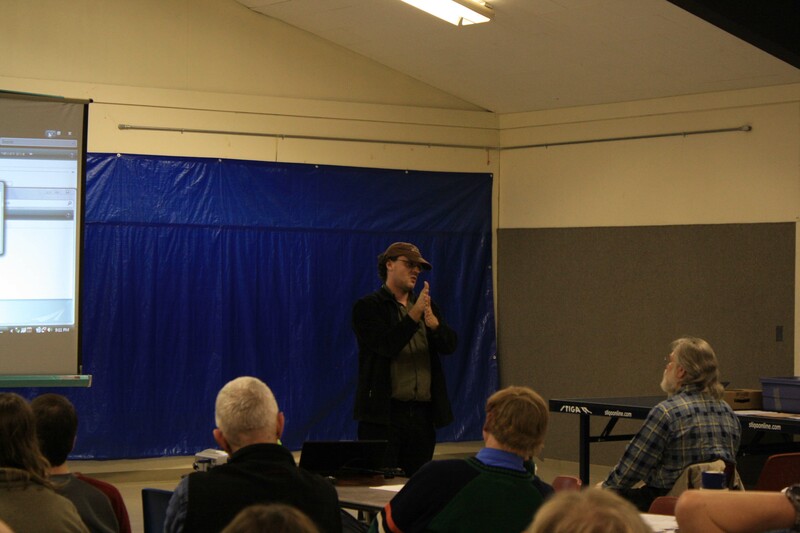 Dr. Peter Jenniskens and part of the great crowd that came to hear his talk last January 30th. 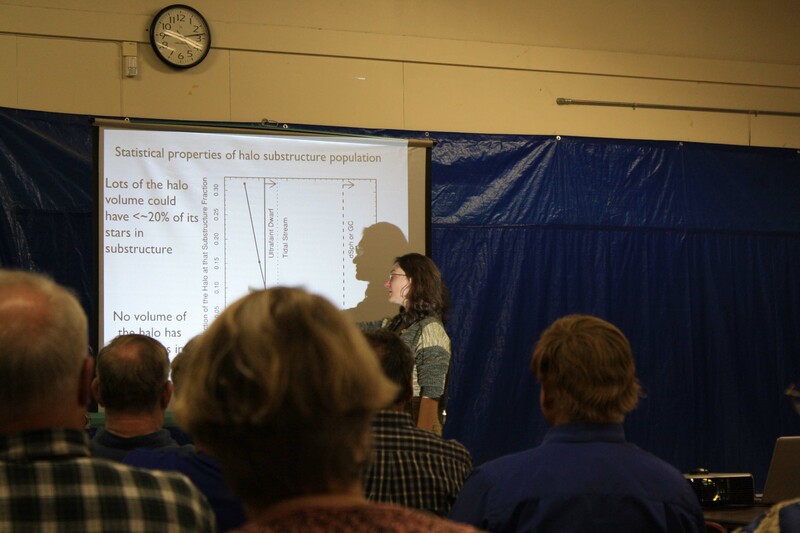 It was fascinating to hear about the ultimately successful hunt for meteorites in the deserts of Sudan. 2. 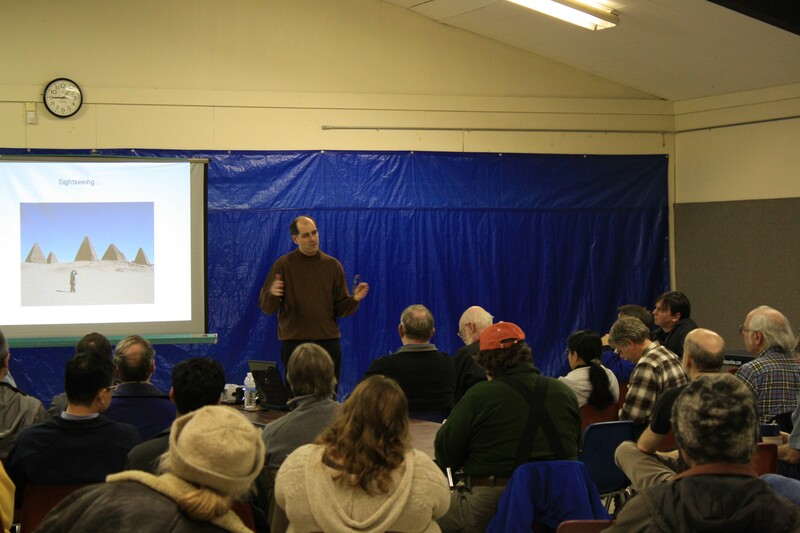 Brian Kruse talking about Project ASTRO at the February meeting. 3. Rob Sigler came to talk to us August 1, 2009. He was discussing the significant improvements that could be realized with liquid-filled apochromats. 4. 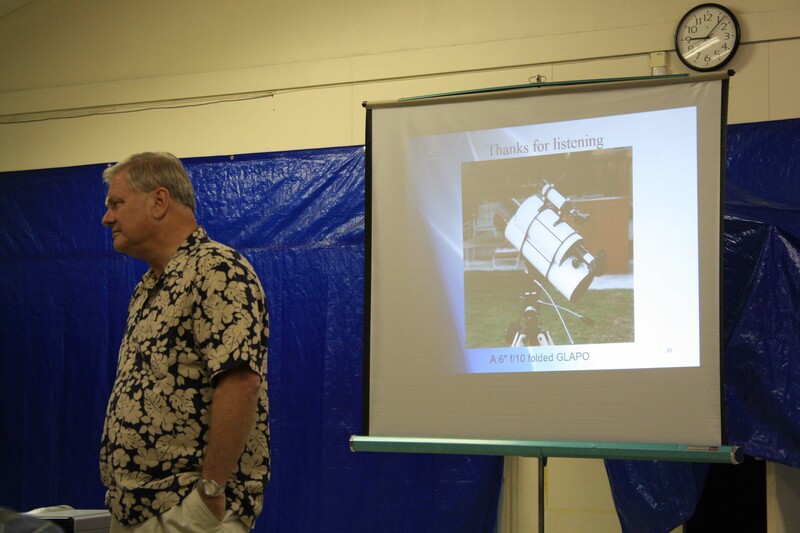 Rogelio Bernal Andreo (February 27) who gave a talk on amateur astrophotography using sites in Santa Clara county or nearby. You can see his work at http://blog.deepskycolors.com/. 5&6. 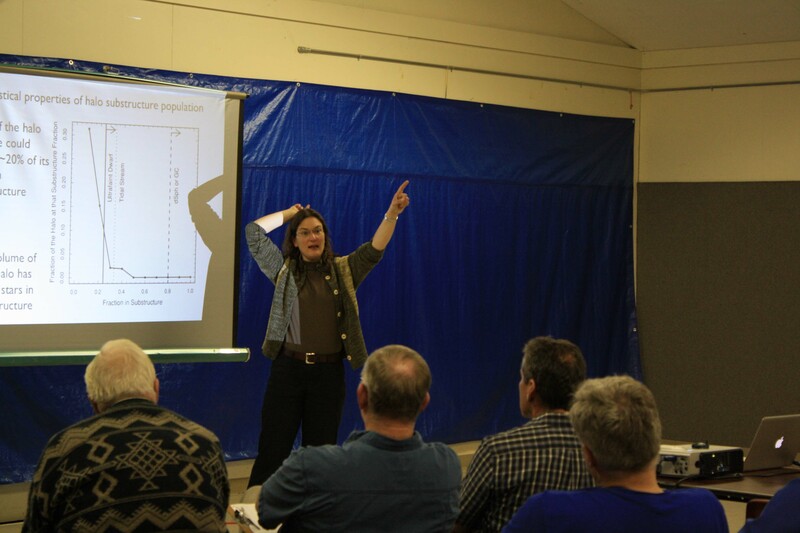 Dr. Constance Rockosi from the UC Lick Observatory gave a talk on the structure of the Milky Way at the last General Meeting in March. 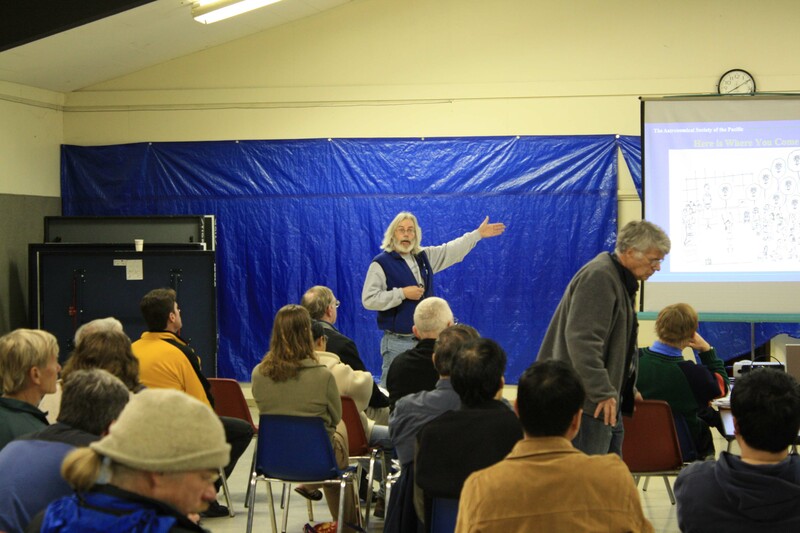 All of these talks are at Houge Park during the General Meeting which is always at 8 p.m. on Saturday.